Help the family of baby Austin! 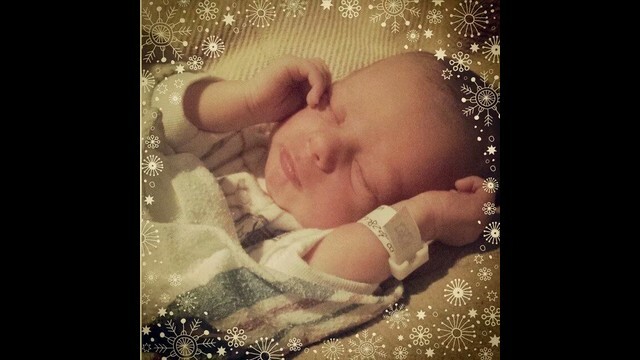 Austin was born on December 16, and went home with his parents, Kristin and Matt, with a clean bill of health. The family went to sleep on January 7, and during the night, Austin stopped breathing and unexpectedly passed away. Austin is survived by his parents and his two brothers, Kristopher and Bentley. Needless to say, the family it’s grieving and figuring out how they will move on. Any assistance you can provide to help them through this process for the funeral and other expenses would be greatly appreciated.